Do the holidays have you feeling like the Grinch and saying, “Bah! Humbug!”? Well, put on some festive socks or maybe even a holiday sweater and hop on MARTA for a visit to the High. Tour the galleries and get the lowdown on artworks that generous patrons have donated to the High. Stop by our artistic maker stations to create cards, wrapping paper, and art that you can take home or donate to charitable organizations, including Jerusalem House, Sheltering Arms, and Children’s Healthcare of Atlanta. Enjoy musical performances by Okorie Johnson, carolers from the Alliance Theatre’s annual production of A Christmas Carol, the Dynamix Dekalb County District Orff Ensemble, and more. 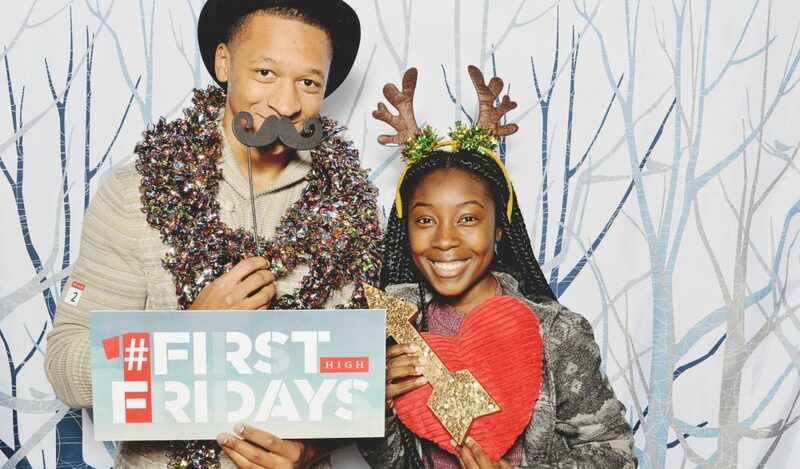 Don’t miss this opportunity to catch the holiday spirit at the High!